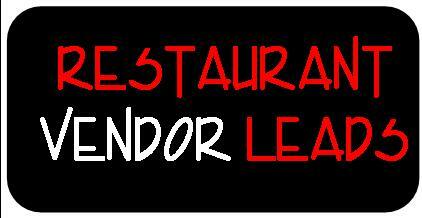 Vendors find new restaurants opening in your area for as low as $25 per month! To get a quote for your sales area CLICK HERE! CLICK on map or HERE TO VIEW VIDEO! CLICK HERE to get Real-time restaurant leads in your area complete with more opening information! How would you like to be able to get in the door first of new restaurants that are soon to open? Flhip.com can help you do that. Each day we research a variety of sources and gather the information you need to get to these new restaurants before your competitors. 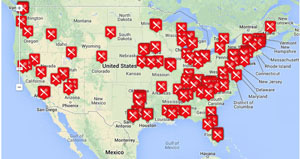 Flhip is now searching the entire United States for these new restaurants leads. From around the corner to around the Country, Flhip's goal is to get you in the door First. Ahead of your Competitors! See the Leads for FREE! the door first of new restaurants opening soon!